As an artist, I appreciate the value of a quality picture frame to compliment your painting, print, photograph, or certificate. 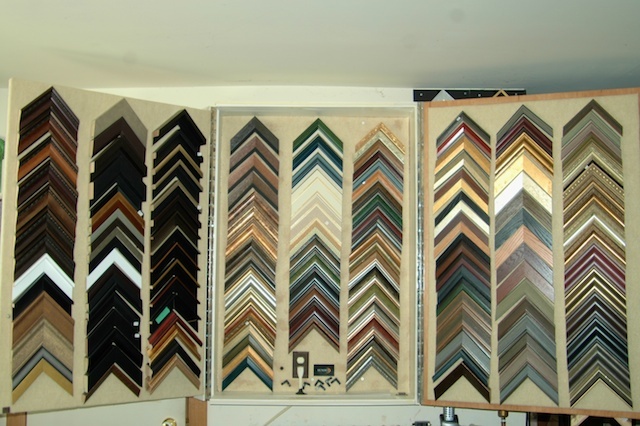 I have provided professional picture framing to Fergus and the surrounding area for over 30 years. 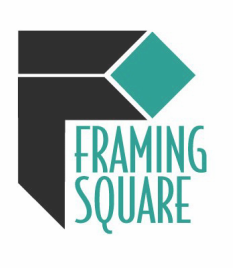 I will be happy to help you with all your picture framing needs. Call at 226-343-7711. 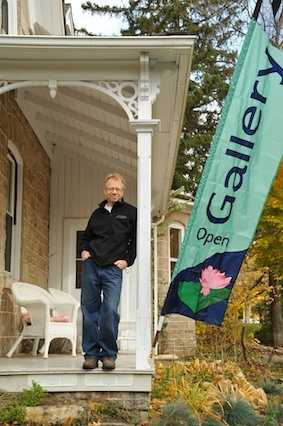 Visit my Fine Art Gallery located on the premises showing my watercolour, acrylic, oil, pastel, and charcoal paintings. Explore the "Fine Art Gallery on my website to see a sample of my paintings and photography. My painting of which I do primarily in watercolor, allow me to give a personnel expression and interpretation of the images that I capture through the camera lens and in my minds eye. This was well presented in an article "Still Finding His Focus" written by Matt Harris from the Fergus-Elora News Express and published in the Spring 2010 Sideroads of Waterloo Wellington Magazine. Special thanks to Matt Harris and the Wellington Waterloo Magazine. 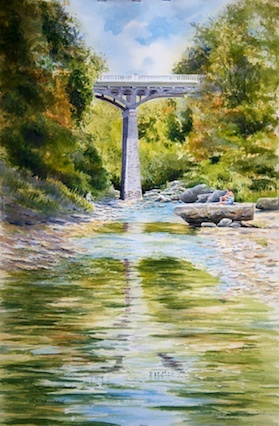 Drawn in by the natural beauty of nature and my surroundings, the photographs I capture in my travels locally and abroad, often become the subjects of my paintings. Visit my SmugMug and Flickr sites for more images.